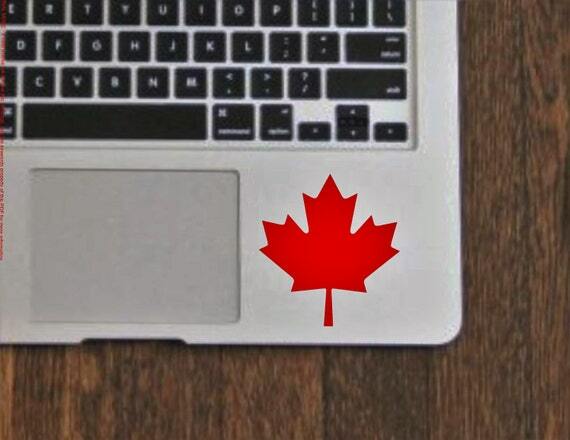 On June 18, the Digital Privacy Act received Royal Assent, making it law. The DPA introduced a number of amendments to the Personal Information Protection and Electronic Documents Act (PIPEDA), Canada's federal privacy law governing the private sector (the Privacy Act controls privacy in the government). Among the amendments were new provisions related to data security breach reporting, which will become enforceable on November 1st, 2018.
deliberately failing to keep, or destroying, data breach records will also be an offence, subject to a fine of up to CA$100,000. Some Canadian provinces already had breach reporting notification requirements, such as Alberta's Personal Information Protection Act, which requires notification to the Information Privacy Commissioner of Alberta if there is a "real risk of significant harm" to an individual. The new Breach of Security Safeguards Regulations published in the Canada Gazette (which sounds infinitely more readable than the Federal Register) on April 18, 2018 will also come into force on November 1, along with the related statutory requirements. You can read more about the law here. Data breach notification in the United States is required by certain federal laws that govern specific industries, and every state in the United States now has a data security breach notification requirement. Alabama and South Dakota were the last states to adopt notification requirements, and both of those statutes became effective earlier this year, as I described back in April. This blog is written by, and reflects the personal views of, the author in his individual capacity. No representation is made about the accuracy of the information in this blog; the information contained in this blog is provided only as general information for educational purposes, and blog posts may or may not be updated subsequent to their initial posting. The information contained in this blog is not provided in the course of an attorney-client relationship and is not intended to constitute legal advice. This blog should not be used as a substitute for competent legal advice from a licensed attorney in your state. If you need legal advice, you should retain an attorney who is licensed in your jurisdiction and competent in the subject matter to provide that advice. Do not sent any confidential information to the author without his express consent. No representations regarding your privacy are made by the author of this blog. This blog is hosted by Blogger, a Google entity. The author of this blog makes no representations about the privacy policies and practices of Google. You can learn more about Google's privacy policies here.